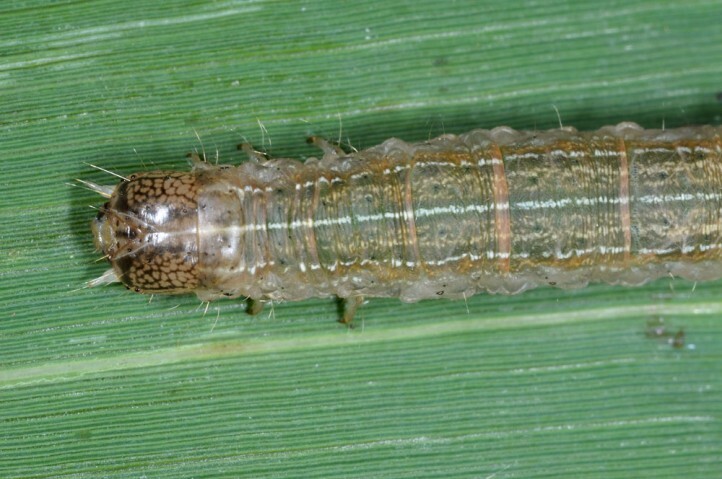 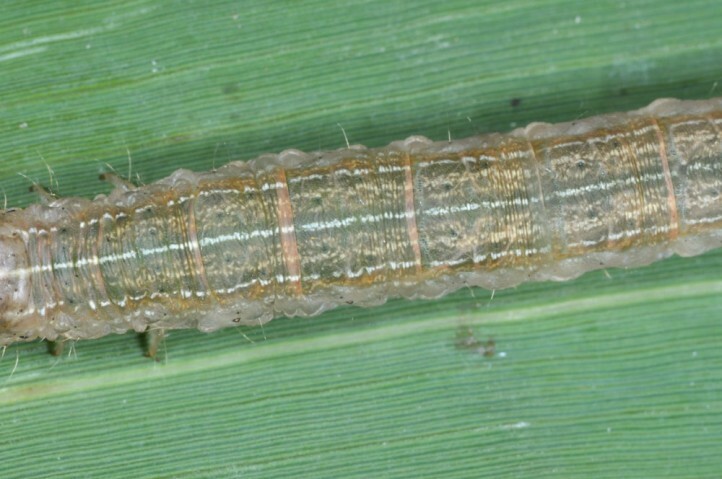 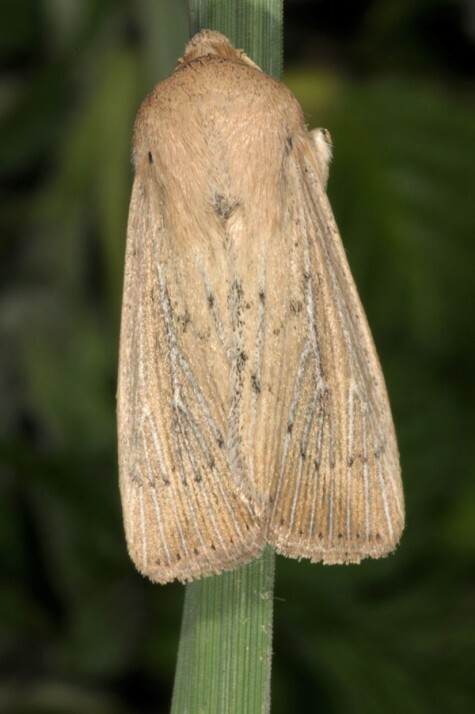 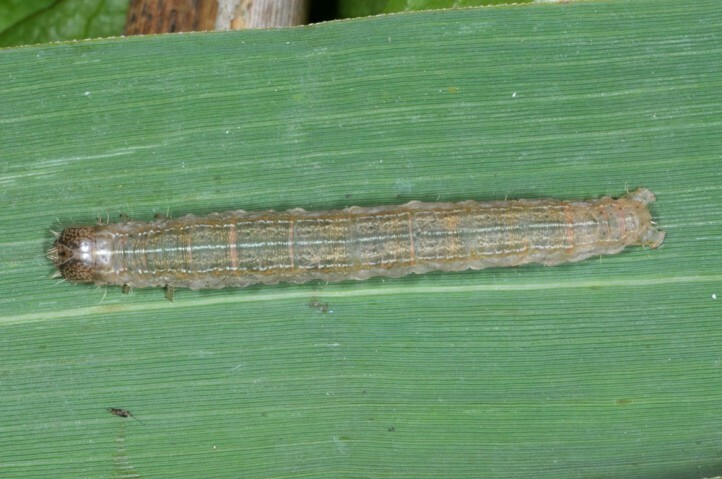 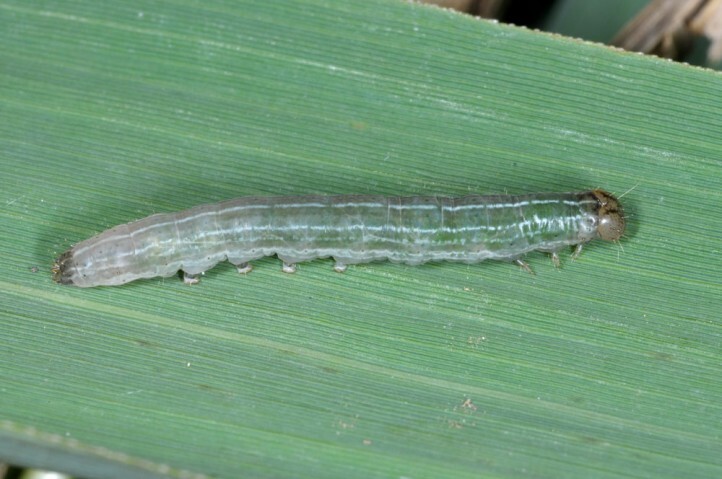 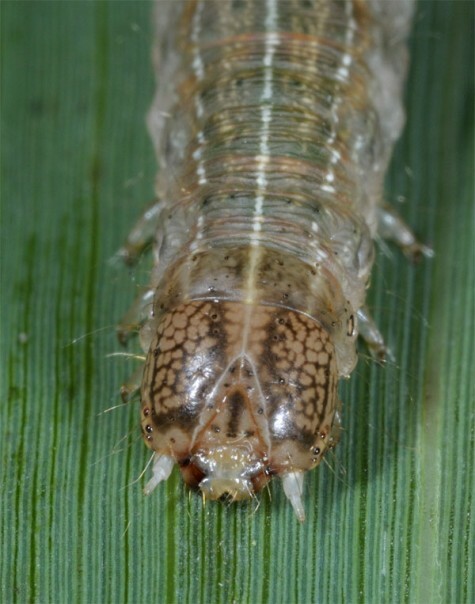 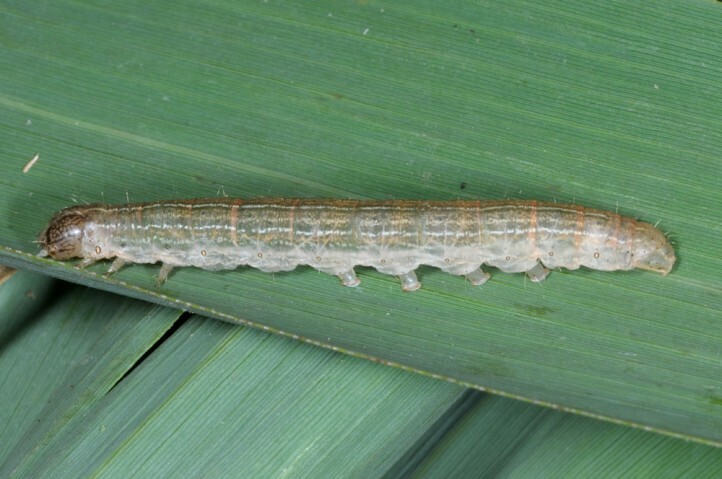 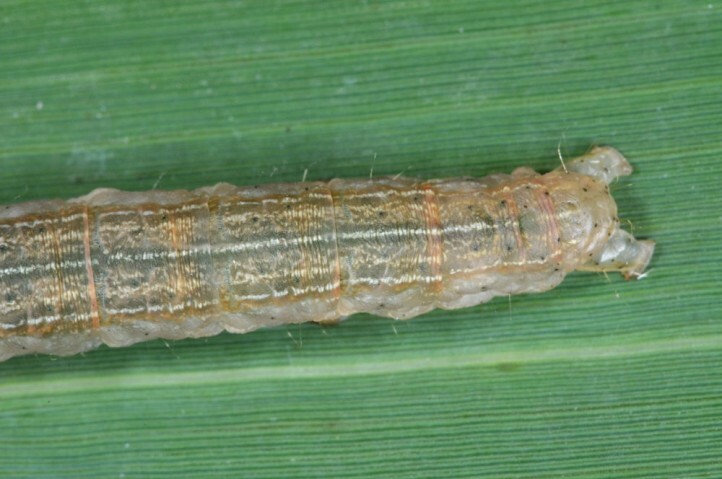 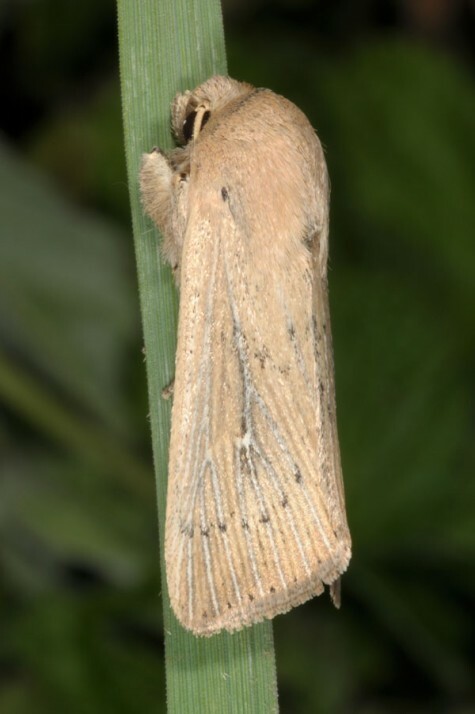 The larvae feed on reed (Phragmites australis). 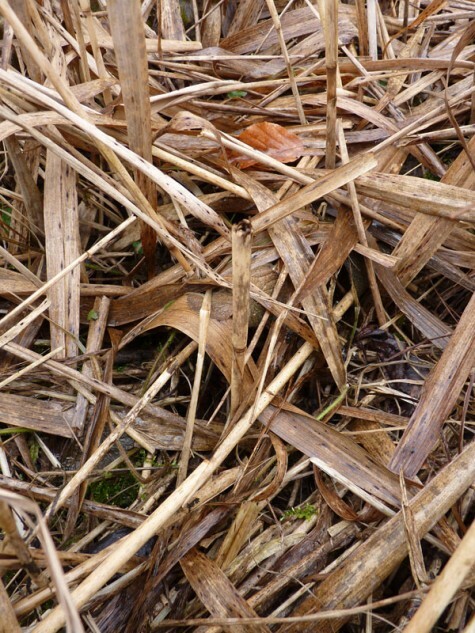 Leucania obsoleta inhabits larger reeds of all kinds, often along rivers and at lakes. 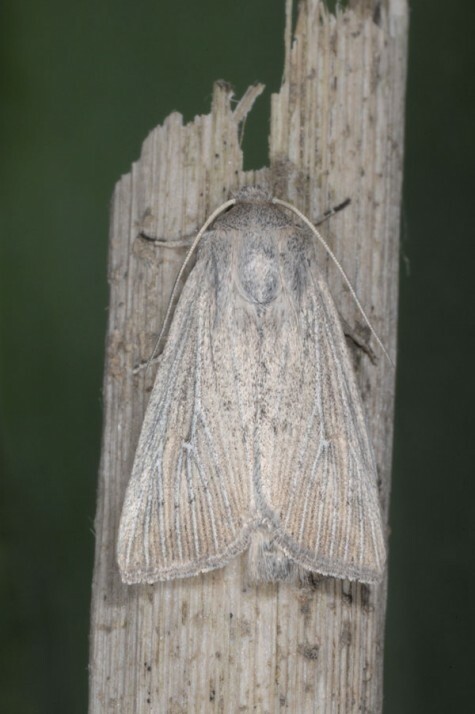 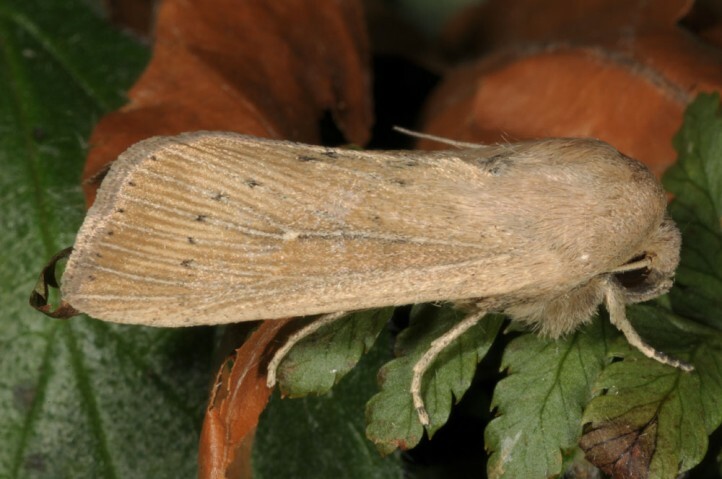 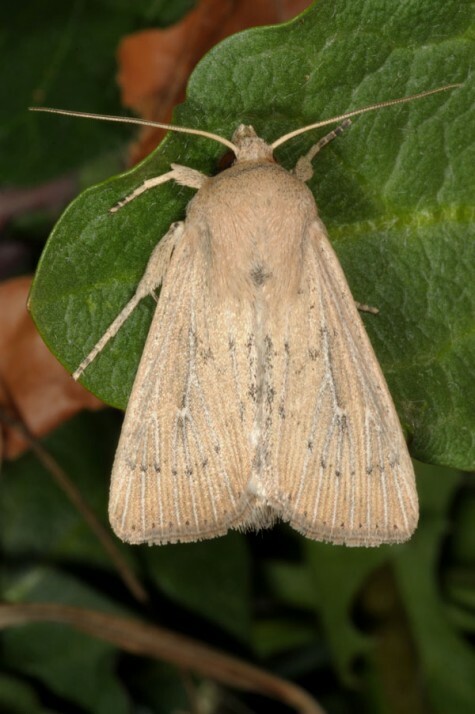 The moths are on the wing in most often one generation between May and August, but occasionally (especially in the south) in two generations until early October. 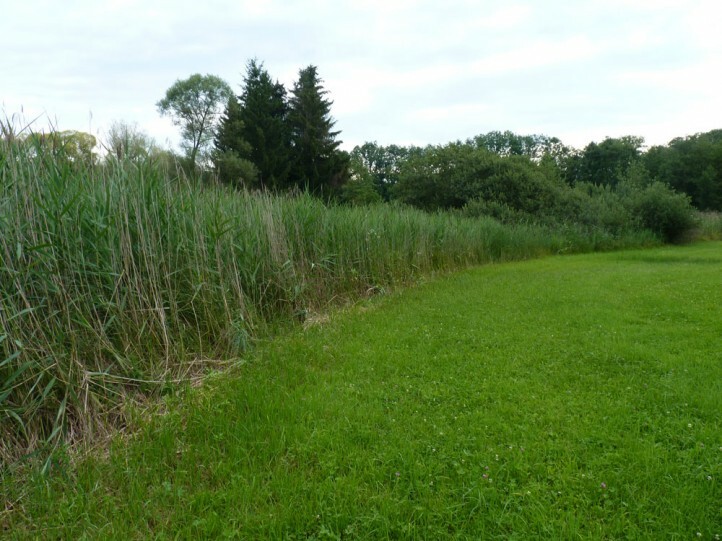 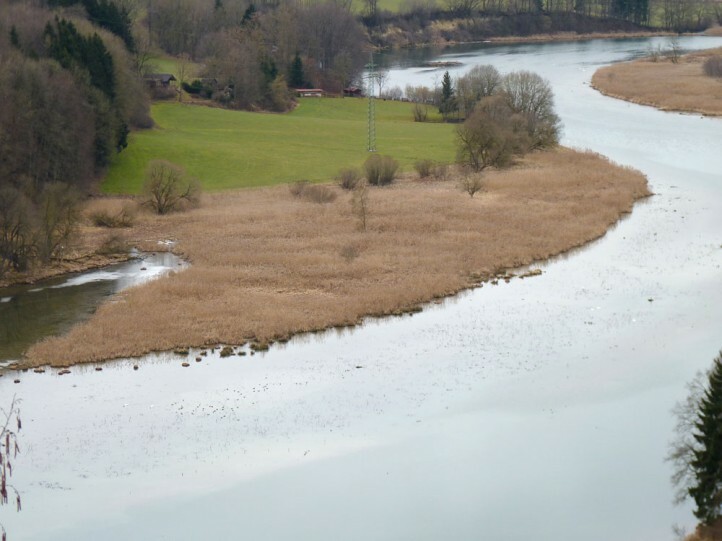 I recorded half- to almost fully-grown larvae especially in leaf sheaths of Phragmites, but also in broken stems, in early August 2014 (river Iller near Maria Steinbach in southern Germany). 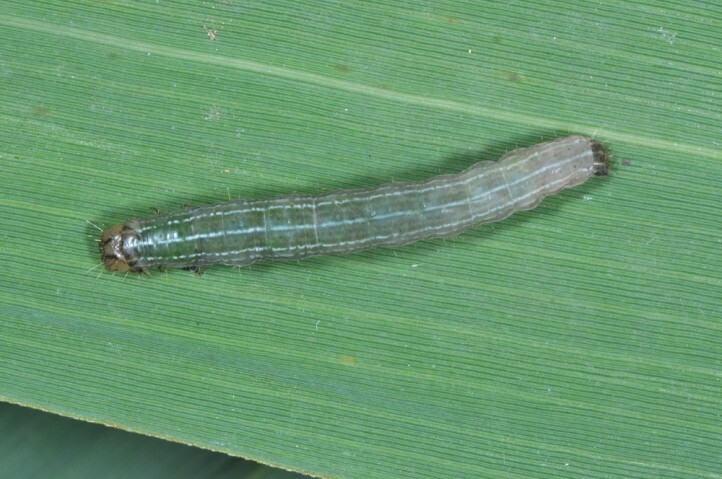 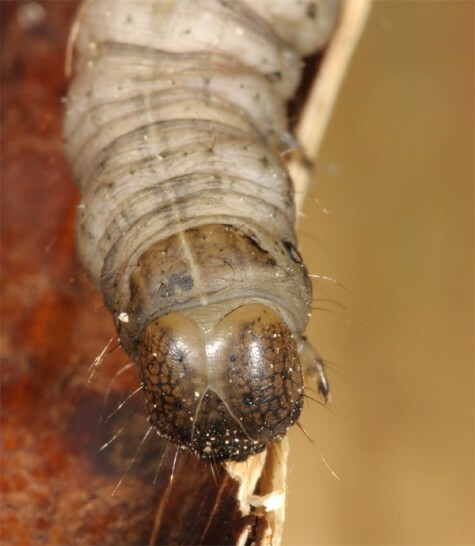 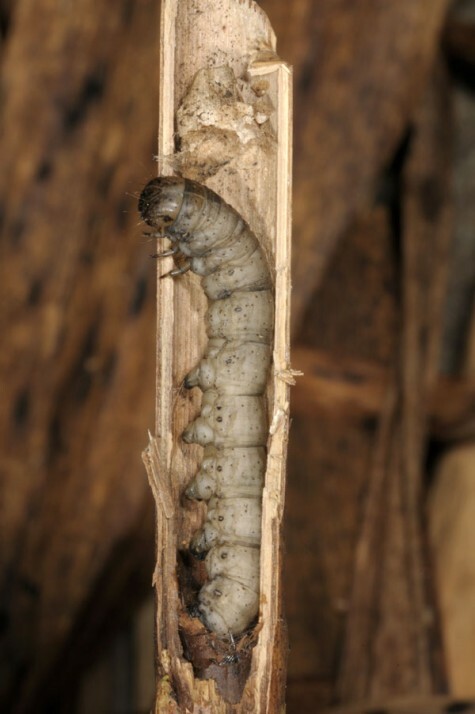 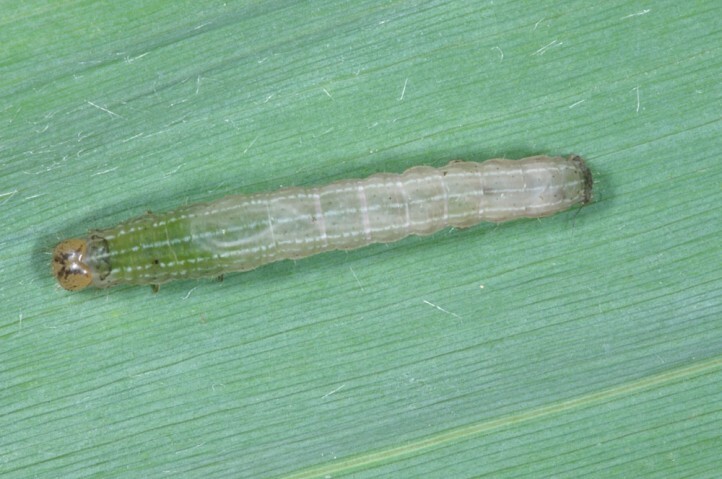 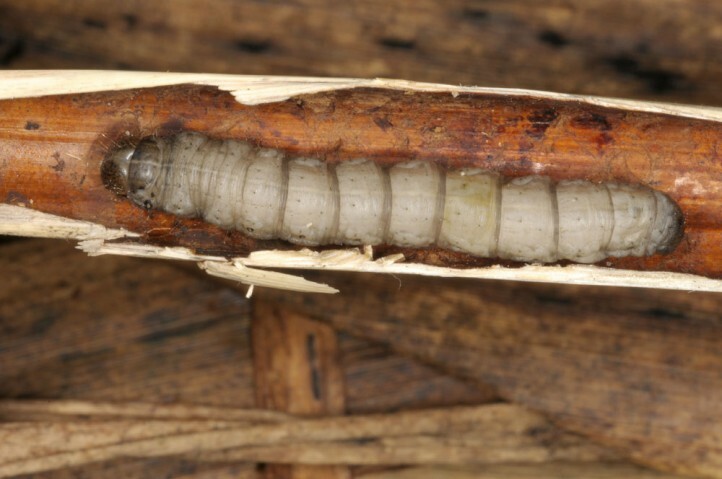 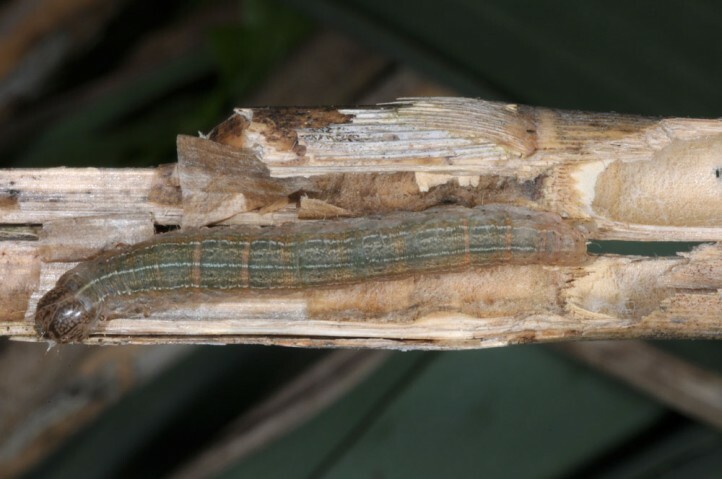 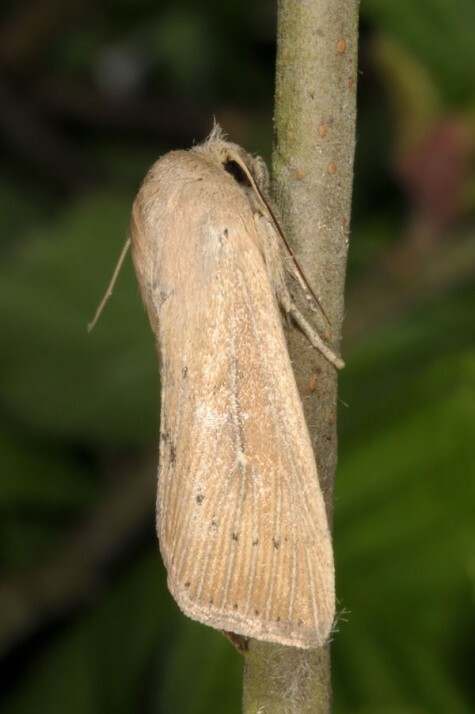 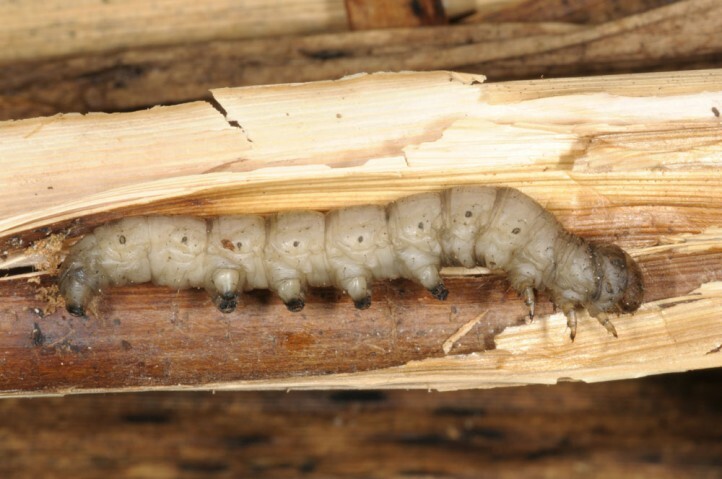 The larvae are mature in late summer and autumn and then prepare their hibernation shelter mostly in an old, last year's reed stem, that is broken in the lower third, but still standing. 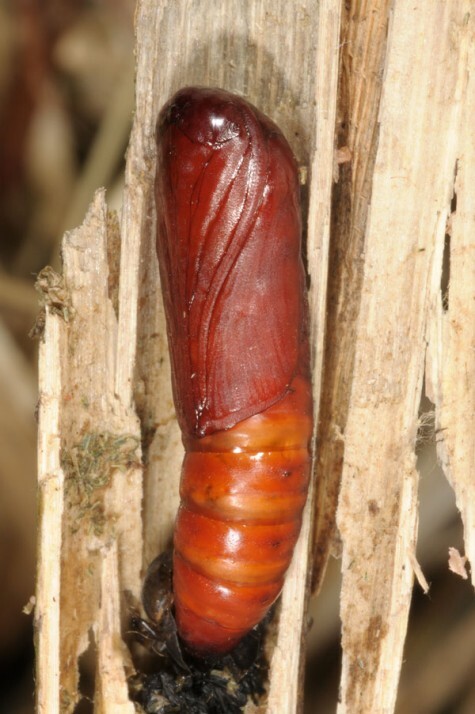 They rest there in the stem head-up in a weak webbing and only pupate in spring without having fed again. 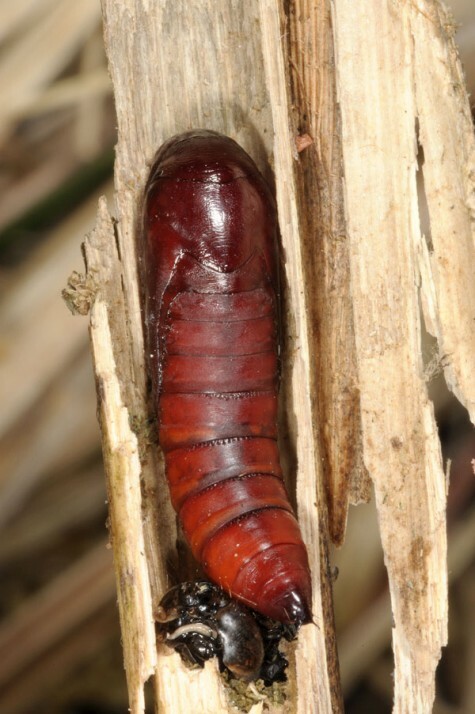 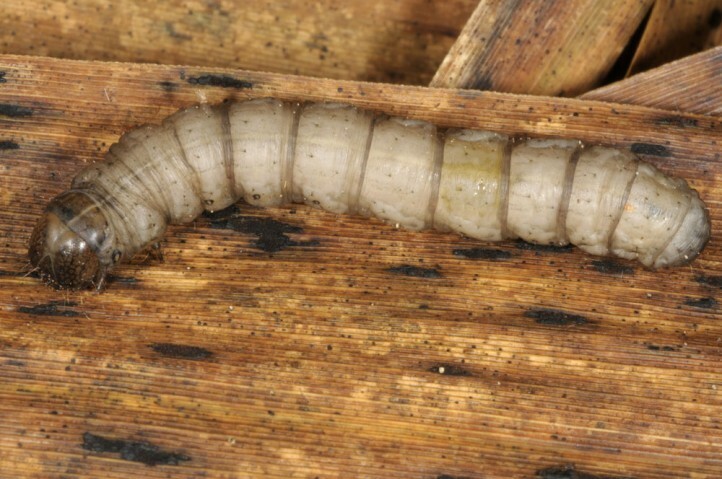 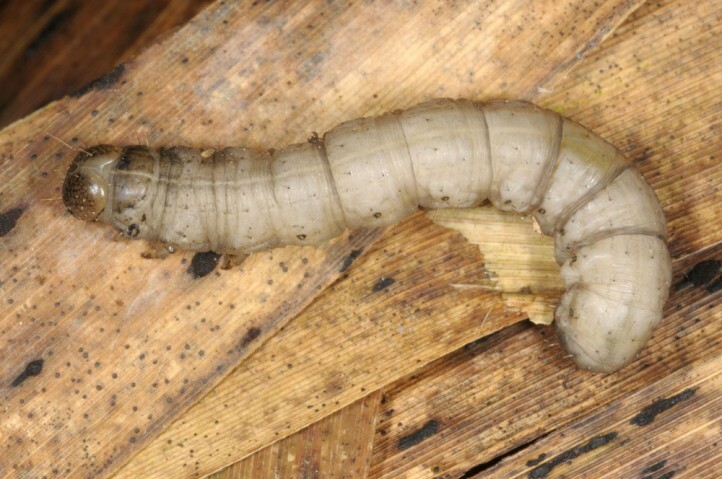 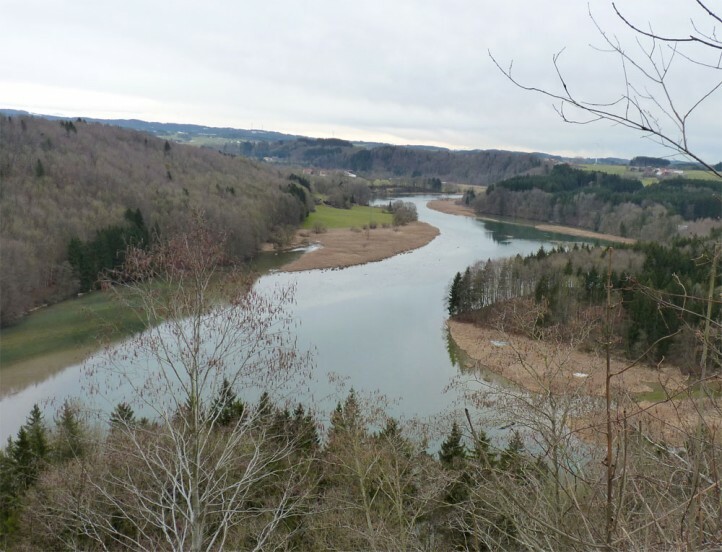 I recorded such overwintering larvae several times along the river Iller in SW-Bavaria in February 2014, together with those of Chilodes maritima. 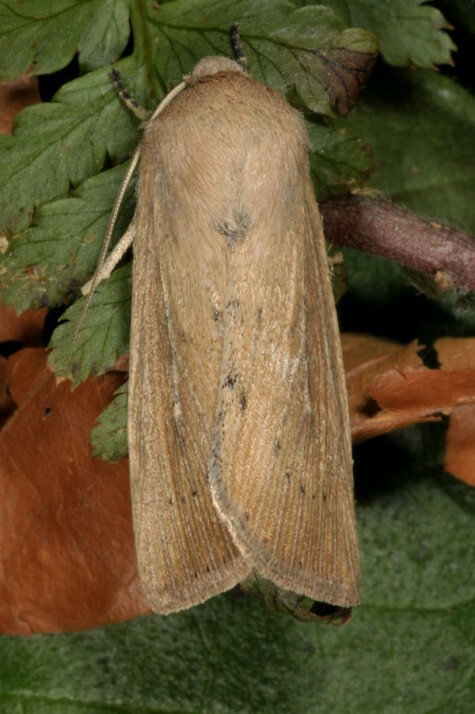 Archanara geminipunctata and A. neurica also occur in this habitat. 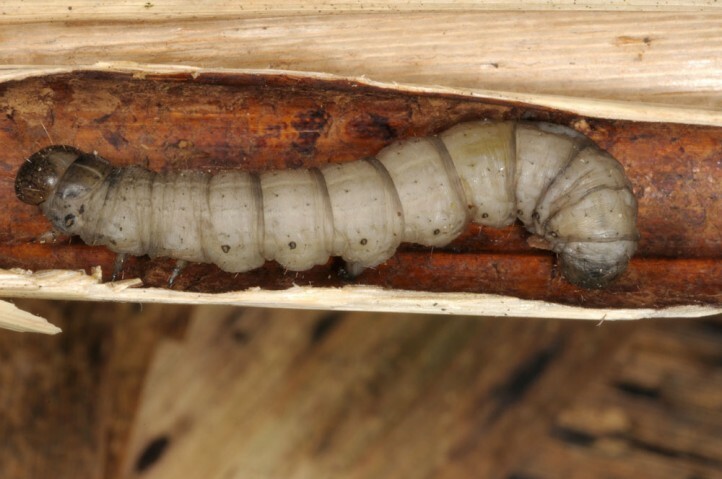 Such a dormancy of the mature larva in the pupation shelter is typical for many Leucania, but seldom occurs in Mythimna. 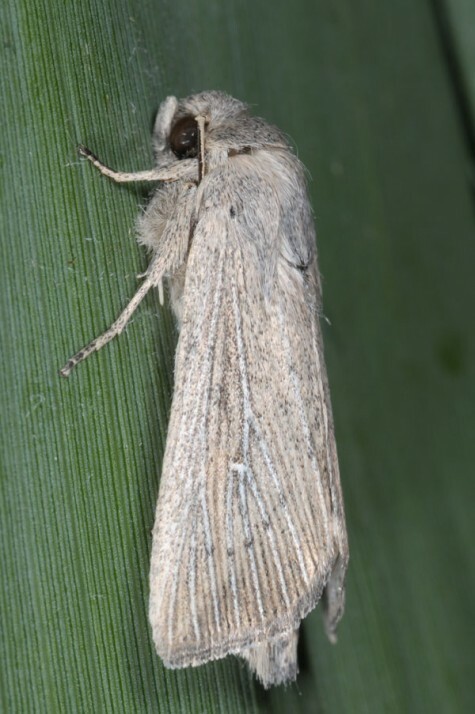 Leucania obsoleta has already declined due to the reduction of wetlands. 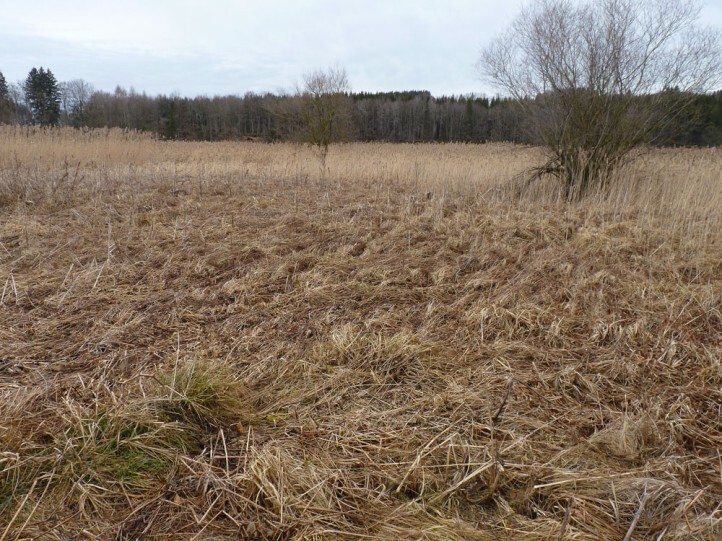 But thanks to its flexibility, it occurs quite steadily in still available reeds. 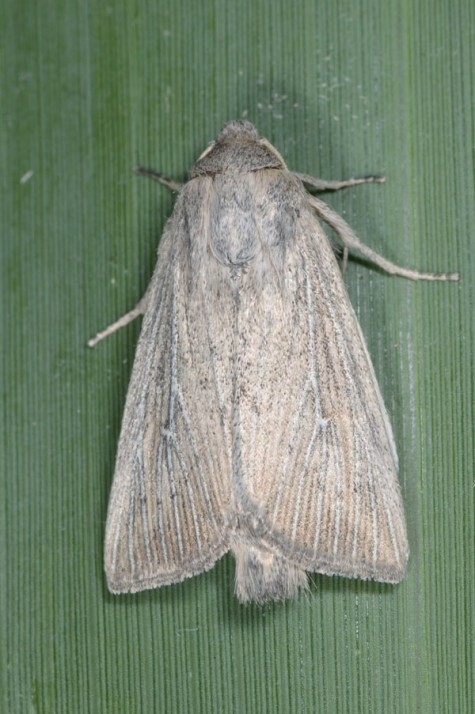 Leucania obsoleta is widespread in Europe (in the north up to central Scandinavia) and is also found in temperate Asia to China.